Now a good news for the Windows Phone gamers . 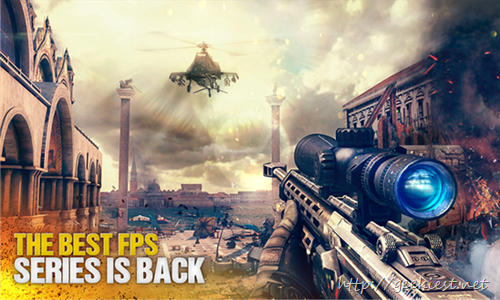 Gameloft rolled out a new update to its famous Windows Phone game Modern Combat 5: Blackout. Now you can get this game for Free. Earlier the game was available for a price of $3.99. MULTIPLAYER BONANZA - Dominate enemies on two beloved Modern Combat maps: Scramble and Overtime; Vote for the next map you want to battle on; Get revenge in Squad Battles by asking for a rematch. 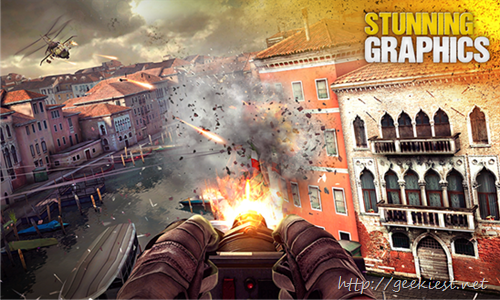 ; Climb the Solo and Squad multiplayer leagues. You need to have a Windows Phone 8 or higher version to play this game, download size of the game is 737MB. 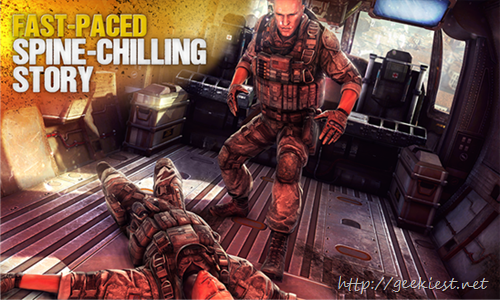 You can get Modern Combat 5: Blackout game for your Windows Phones for FREE now.